Do you have a battery operated solution to measure the level of a Water pond? 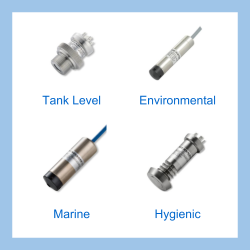 It is possible to combine the LMP307 submersible level sensor with the Baroli pressure indicator to provide a local independent display combined with a submersible probe. The Baroli is battery powered and the LMP307 has ranges starting from 0-1mWG which is ideal for measuring shallow water depth. Please complete form below to request a quote for Pond water level gauge with battery power. 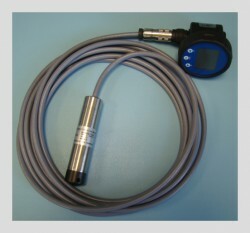 Send us your enquiry for Pond water level gauge with battery power to get assistance with this product type.